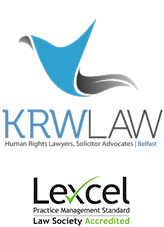 KRW LAW LLP is instructed by Richard Kerr who was a victim of abuse whilst in the care of The Kincora Boys’ Home in Belfast. 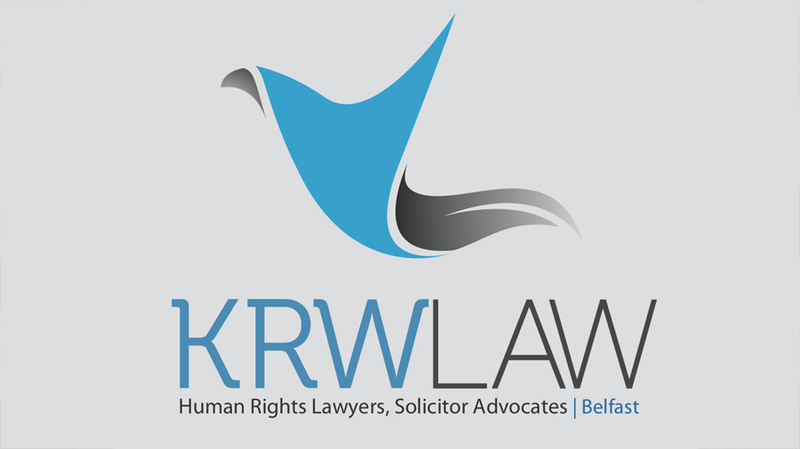 KRW is also instructed by a number of other victims of abuse at Kincora and other children’s care homes in Belfast during the course of the Conflict. Richard Kerr maintains that all investigations and inquiries to date have failed to expose the abuse at Kincora and the role of state agents and agencies in their knowledge and exploitation of that knowledge of abuse specifically regarding the role of the British security forces. This includes failures by the RUC to investigate Kincora. Richard Kerr maintains that the recent investigation conducted by Sir Anthony Hart was similarly flawed and has not provided truth, justice and accountability to the Kincora victims. On his behalf, KRW is considering issuing legal proceedings by way of a judicial review of the failings of the OFMDFM, the Northern Ireland Office (NIO) and the PSNI to investigate Kincora in a manner consistent with human rights standards, which Sir Anthony Hart stated would not be applied to The Historical Institutional Abuse Inquiry (HIA) which reported its Conclusions and Recommendations in 2017. This point was argued before the Court of Appeal at the start of the HIA Inquiry. It is a point that will now be subject to challenge again in light of the flaws and failings of the HIA Inquiry. In addition to the proposed legal proceedings, KRW will argue that the Kincora scandal must be considered as part of the Legacy of the Conflict and we have made representations to the Lord Chief Justice and OPONI to that effect and will make the same point in its submissions to the NIO Consultation on the Legacy of the Conflict. KRW will also be applying for Core Participant status for Richard Kerr so he can take part in the proceedings of the Independent Inquiry into Child Sexual Abuse in London. This application will argue that as Richard Kerr was abused after being trafficked from Belfast to London, jurisdictionally his claims falls within the remit of the IICSA.